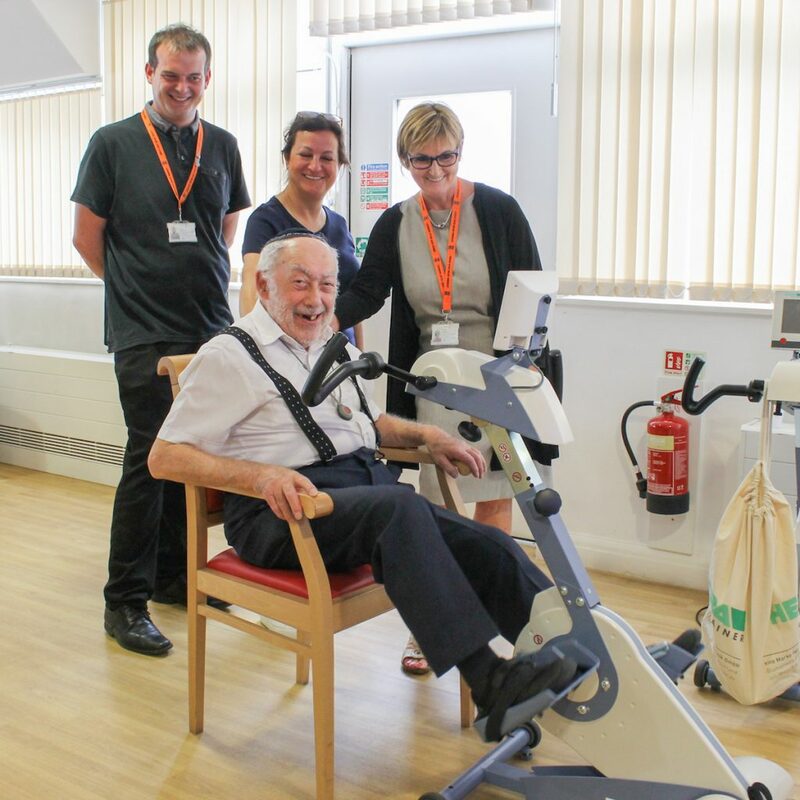 In the summer of 2018, we began a partnership project with the Norwegian company, Motitech, installing Motiview exercise bikes in our Activity Centre at Heathlands Village. These specialist computerised bikes provide a virtual reality experience. Choose from thousands of routes and cycle all over the world, watching a large TV screen and hearing the sounds of the places you visit. This wonderful project is known to aid sleep, boost memory and mood as well as improving physical fitness.